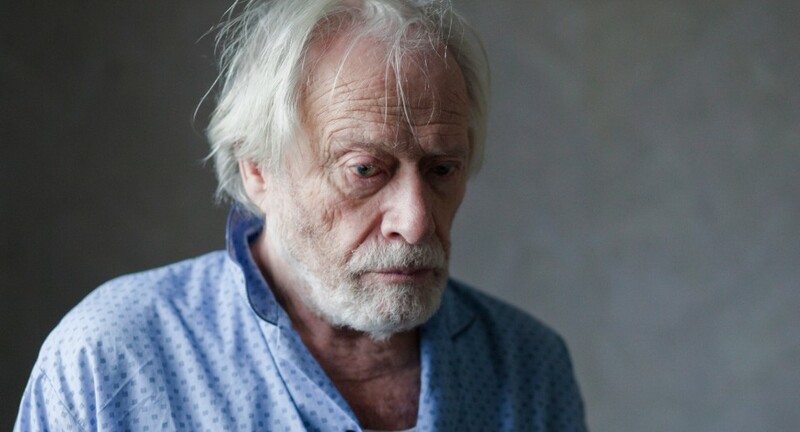 Helmer, a single middle-aged farmer, leads an isolated life with his old and bedridden father. The highlight of his existence is the daily arrival of milk truck driver Johan, a robust man of Helmer’s age. One day, Helmer decides to renovate the house and move his father upstairs. When, on top of that, a young farmhand joins the farm, Helmer’s life seems about to change forever. The film is supported by the Netherlands Film Fund, Eurimages, the Co-production Fund for Domestic Broadcasting (CoBO), Film- und Medienstiftung NRW, Deutscher Filmförderfonds, MEDIA programme of the EU, ZDF/3SAT and H[ea]D-Quarter.